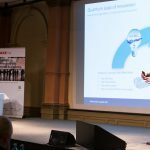 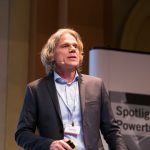 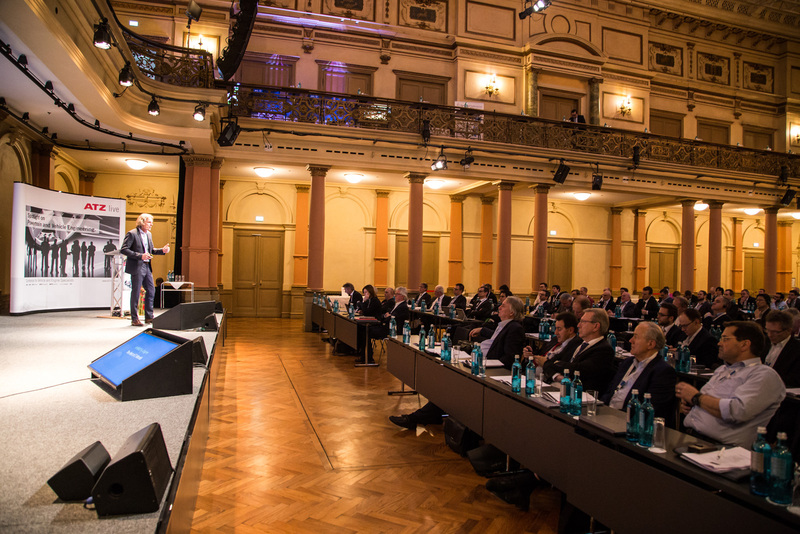 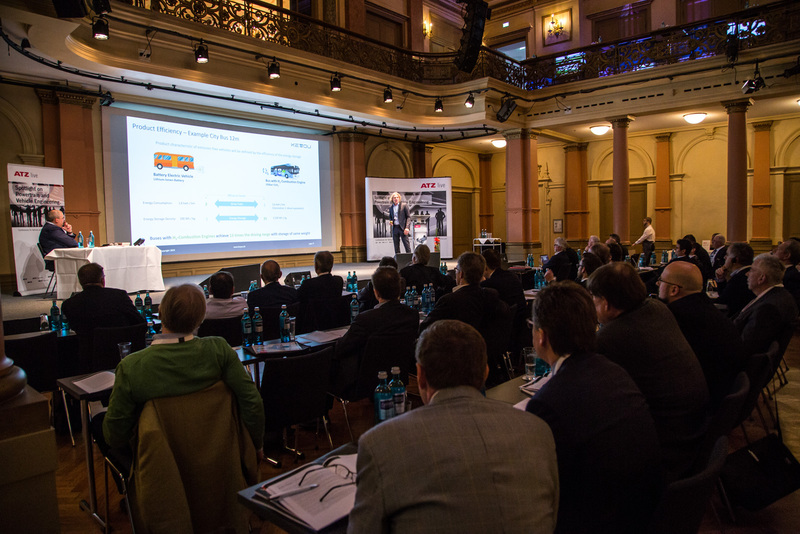 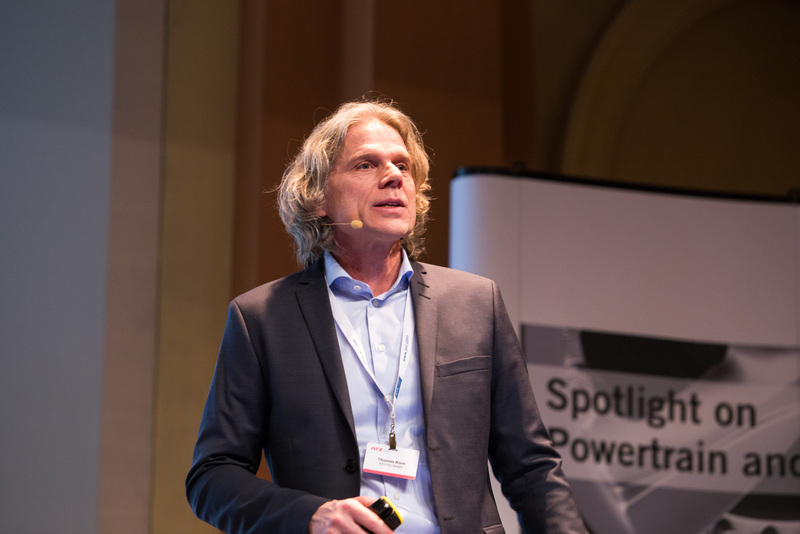 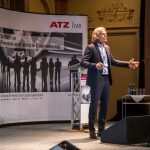 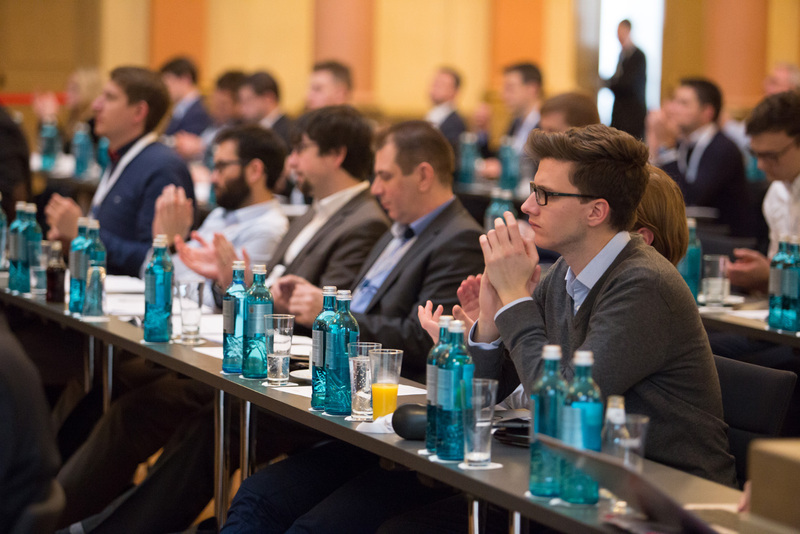 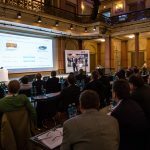 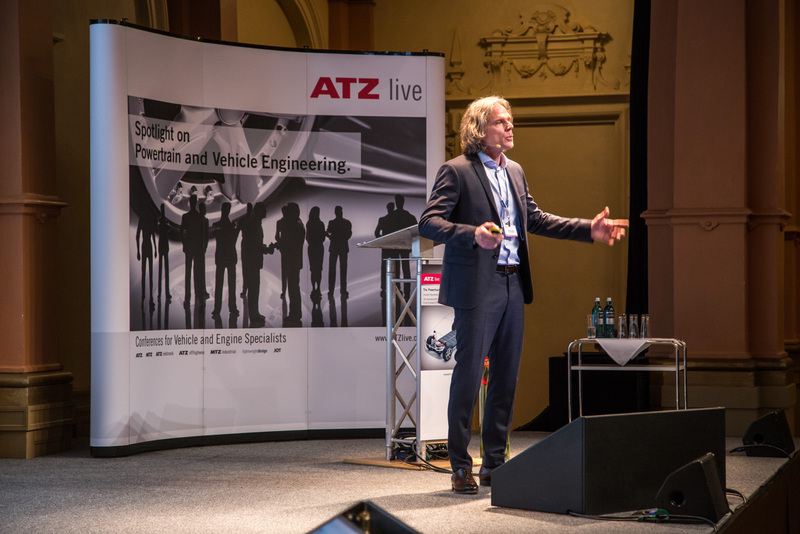 Under the theme “The Powertrain of Tomorrow 2019”, the “13th International MTZ Conference on Future Powertrains“ took place in Frankfurt on 23/24 of January. 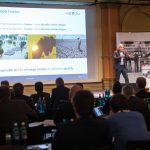 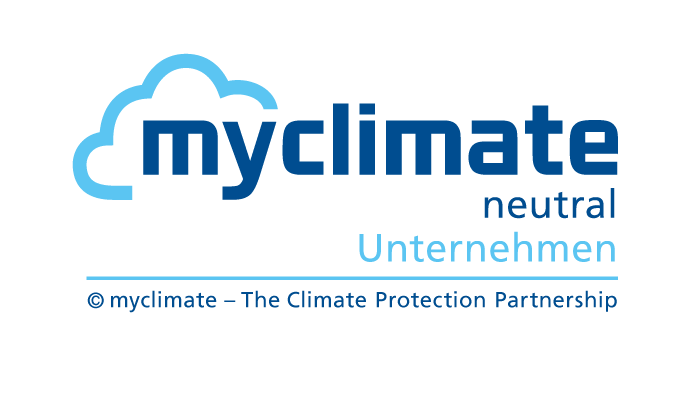 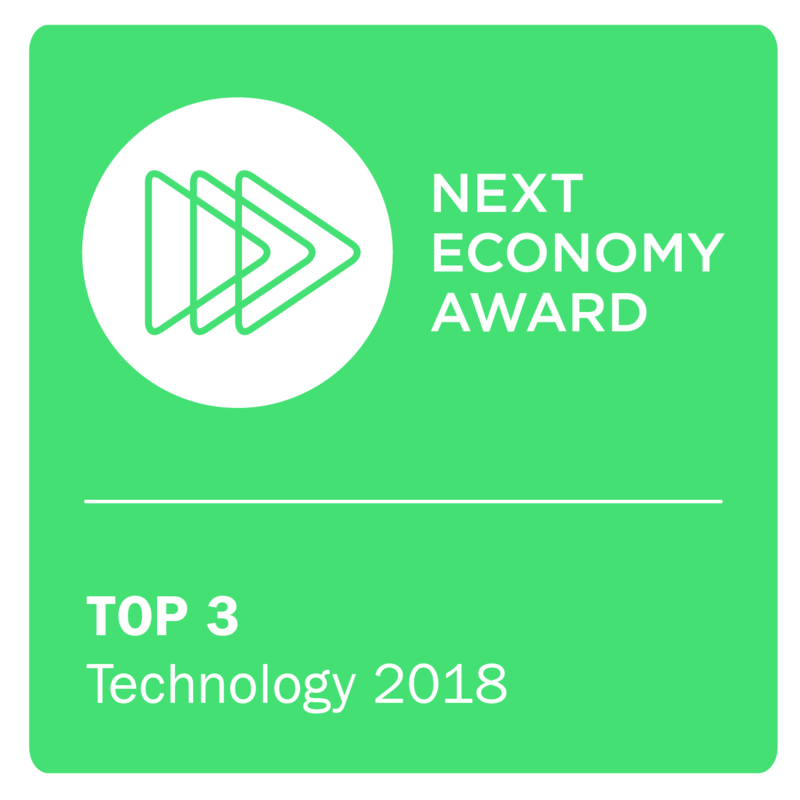 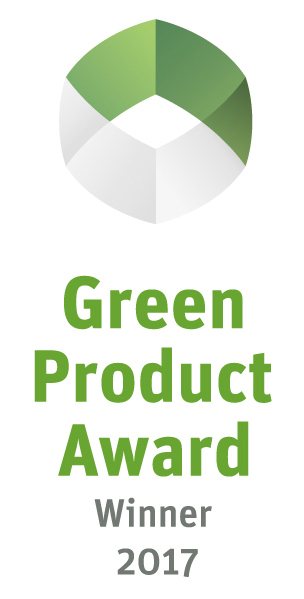 The event’s central question was: Which powertrain mix could lead us into the mobility of tomorrow – CO2-neutral and without further air pollution. 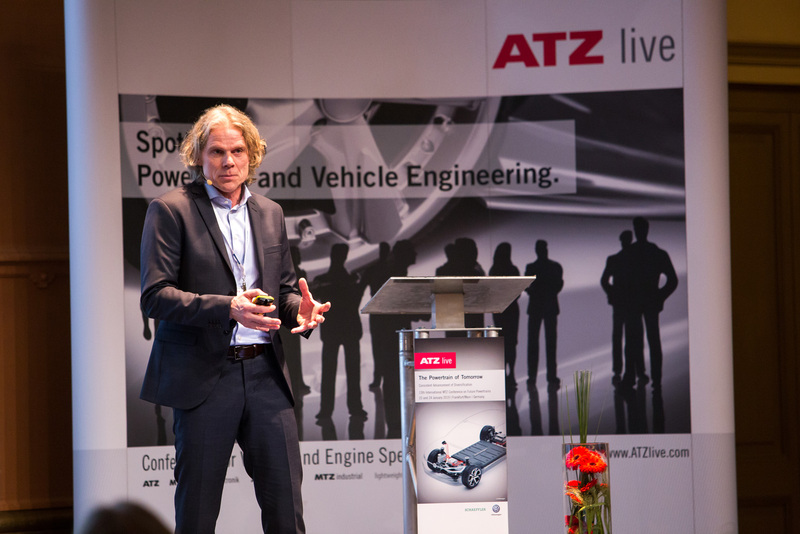 Well-known speakers from the automotive industry, but also from politics and academia, spoke about the combustion engine, operated with or without regenerative liquid or gaseous fuels, but also about different hybrid systems as well as about fuel cells and fully electrified powertrains. 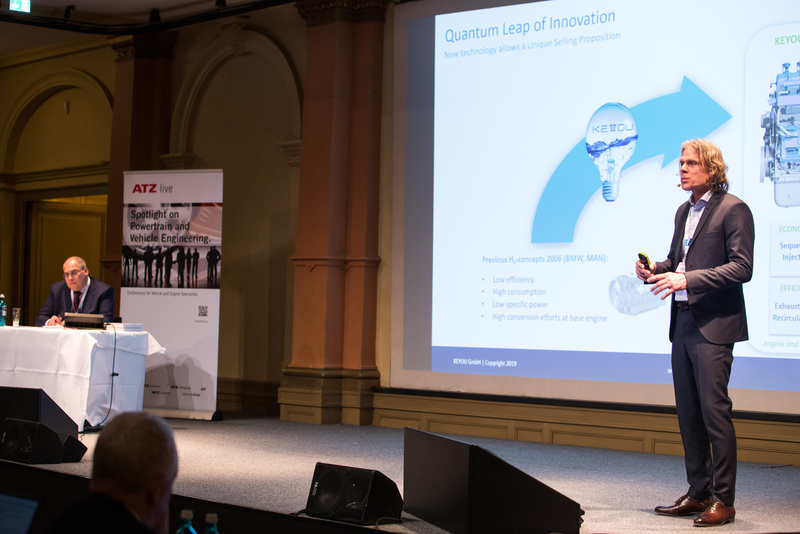 On the second day of the event, KEYOU presented the hybrid version of the new hydrogen combustion engine as the efficient drive alternative of the future. 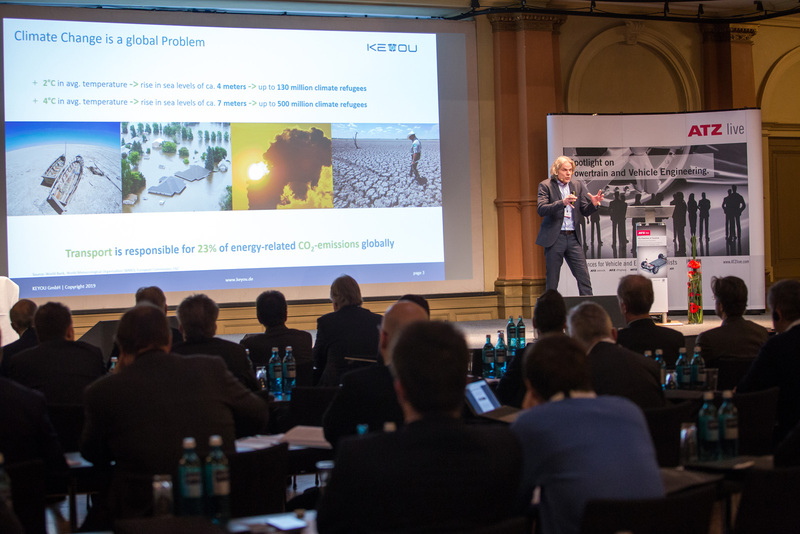 The numerous questions following the lecture once again show how great the interest in KEYOU technology is. 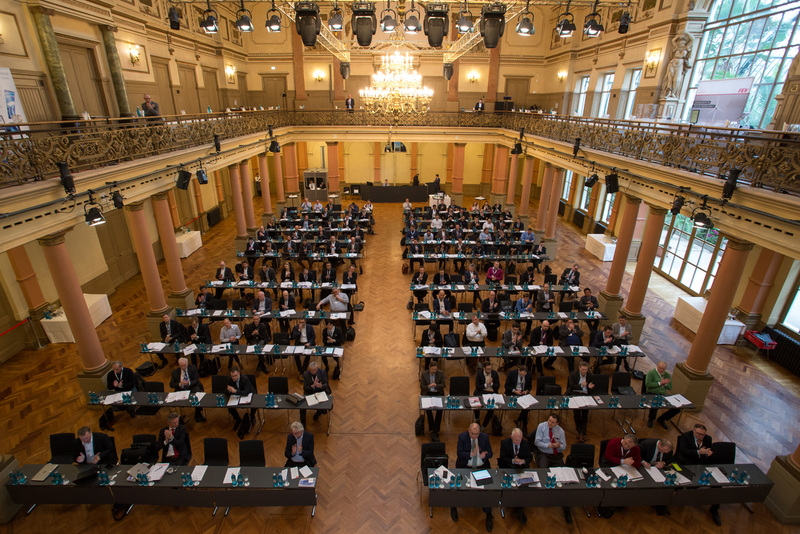 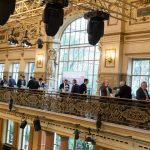 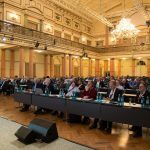 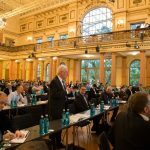 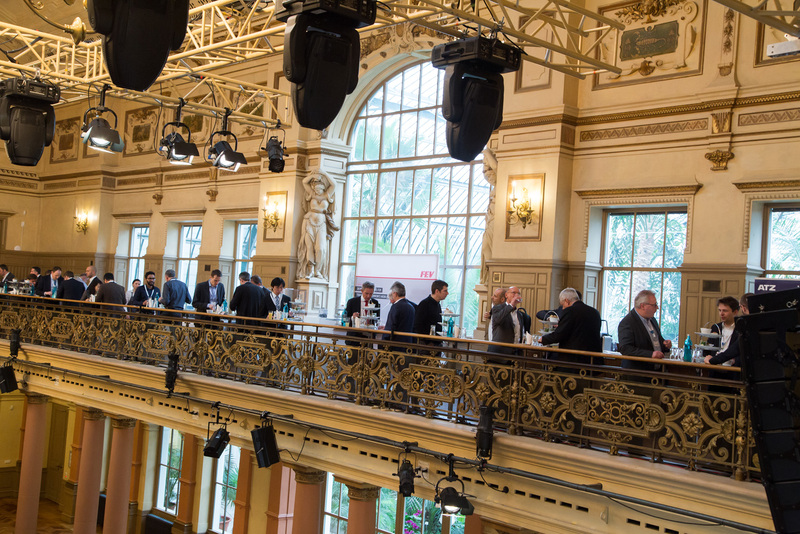 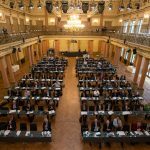 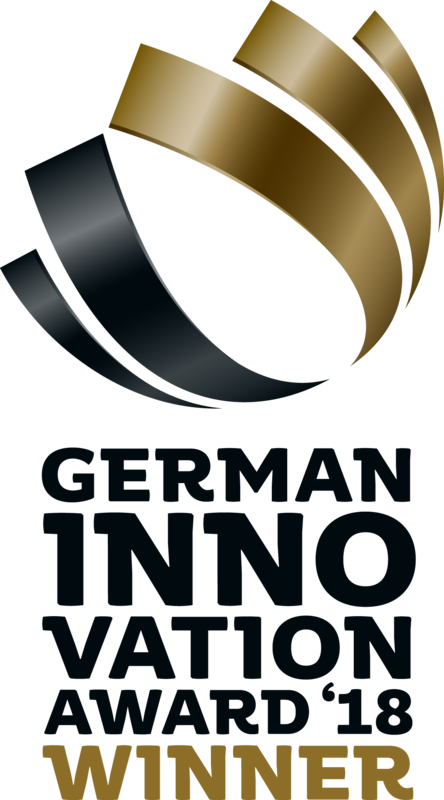 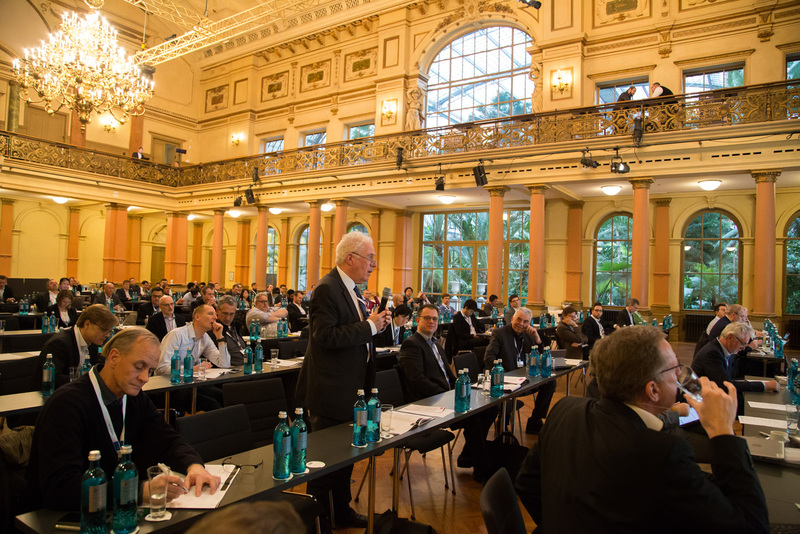 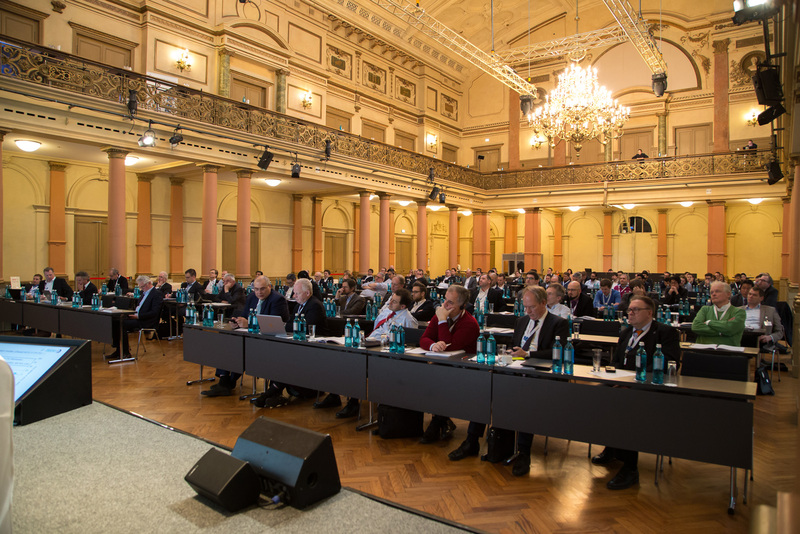 The next event of this kind will be the “6th International Engine Congress in Baden Baden” from 26 to 27 February, where Tom Korn (CEO) will give his lecture on the first day at 11:00 a.m. in the auditorium of the Congress House. 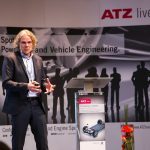 KEYOU will also be exhibiting the latest DEUTZ 7.8 H2 engine with KEYOU-inside technology at the accompanying trade fair – alongside our strategic investor, NAGEL Maschinen- und Werkzeugfabrik GmbH.